This is a relatively new one for us. We have tried vegetarian sausages in the past but have been disappointed. A veggie sausage pretending to be meat just doesn’t cut it. 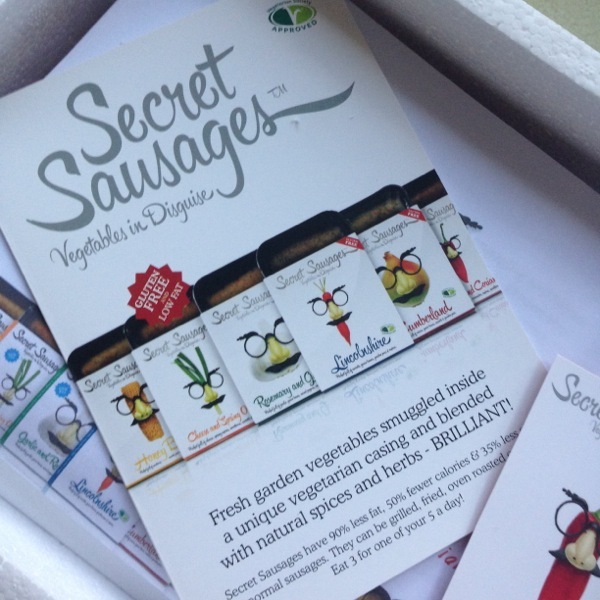 The opportunity came for us to sample Secret Sausages which we thought could be the perfect solution for vegetarians who love sausages! 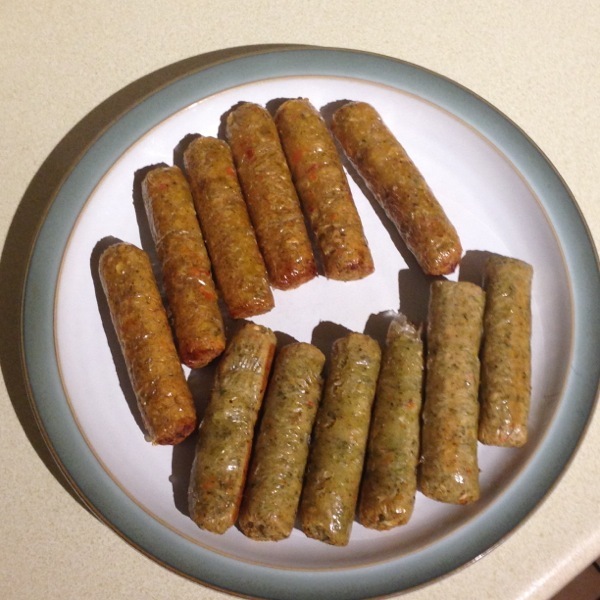 Important: when reviewing vegetarian sausages it is natural to make a comparison with meat sausages but this should be avoided as a vegetarian sausage is a completely different eating experience. Firstly the flavour range looks impressive. I like to see vegetarian sausages that are not pretending to be meat sausages but it’s also nice to see a decent line up of flavours on offer. The packaging is nice. It’s nice, clean, simple and informative. I was very very impressed with the courier service, I even knew my driver’s name before he arrived! And then on to the all important taste test. We grilled the sausages in line with how we normally cook sausages for review. They cooked nicely and appeared evenly and well filled. 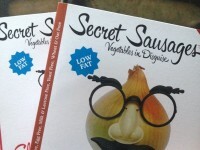 Do not be surprised if the casing tastes slightly different to other sausages (vegetarian or otherwise) you have tried. They have perfected the vegetarian casing too and this is important to make a truly vegetarian experience. We tried the cumberland and found them to have a nice balance of spices and a good combination of other flavours. We also tried the chilli and coriander and again they had a delicate balance so the chilli wasn’t too hot. 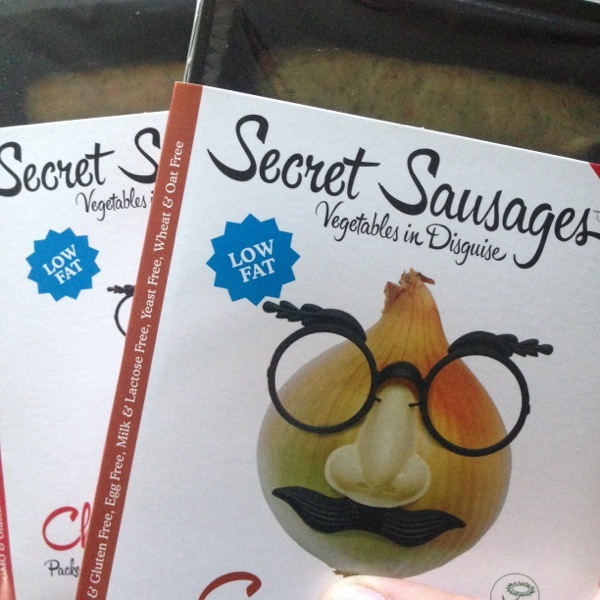 Do not expect a sausage pretending to be meat but if you want a high quality, well filled and flavoured vegetarian sausage definitely try secret sausages!